The Yezidis are urgently in need of your help. Since April, 2007, when 23 of them were murdered by Iraqi Moslems, the Yezidis have been in crisis. On August 14th 2007, Moslem suicide bombers claimed over 500 innocent Yezidi lives in their Northern Iraq homeland. Then, in August 2014, thousands of Yezidis were murdered or kidnapped by Muslim terrorists of ISIS. Yezidi homes, families and towns were permanently destroyed, 5000 Yezidi men were murdered and at least 7000 Yezidi women were kidnapped and sold into sexual slavery. Thousands of Yezidis now live in refugee camps and are constantly without warm clothing, blankets, water and food. Many wish to immigrate to other countries but the immigration laws of those countries prevent them from doing so. Thus, they are forced to survive as best they can in the camps. But they need your help if they are going to continue to survive! 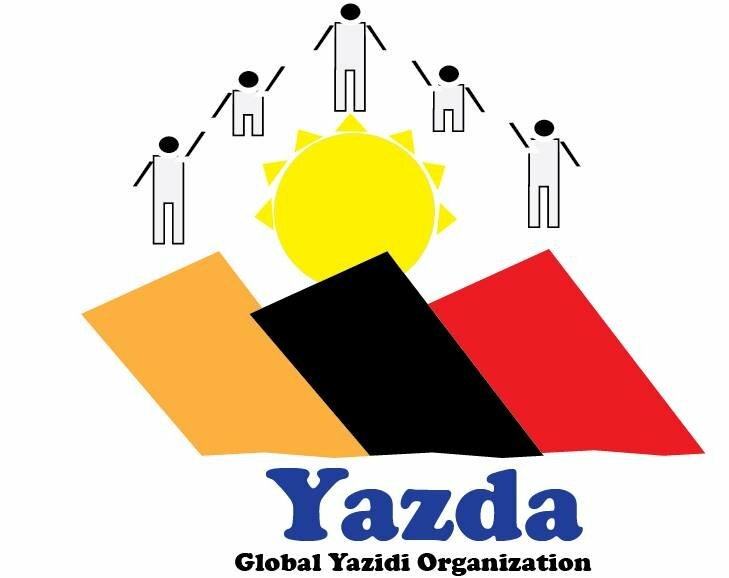 Please donate to the Yezidi charity set up by Yazda, an international Yezidi relief organization with offices in Iraq and worldwide.